Vesak is when Buddhists come together and recollect the Lord Buddha’s birth, enlightenment and passing. Vesak is an international celebration and listed among UN Observances. There will be a celebration of Vesak in Sakyamuni Buddhist Centre, Lyneham, ACT, on Sunday 7 May 2016. 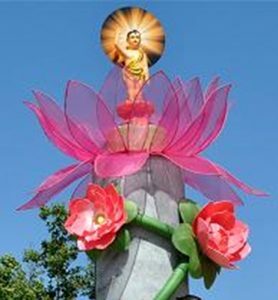 At Vesak Buddhists commemorate the birth of the Buddha-to-be, Siddhattha Gautama, his Enlightenment at the age of 35 when he became the Buddha and his final ‘passing’ into Nirvana at the age of 80, no more to be reborn. Buddhist scriptures relate that each of these three significant events occurred on a full moon of the Indian lunar month of Vesakha. Traditionally, his birth is supposed to have been in 623 BC but the Buddhist calendar is counted from his final passing, eighty years later. The older tradition of Vesak is to celebrate all three events but there are some more recent Buddhist schools and groups that celebrate just the birth and others only the Enlightenment. 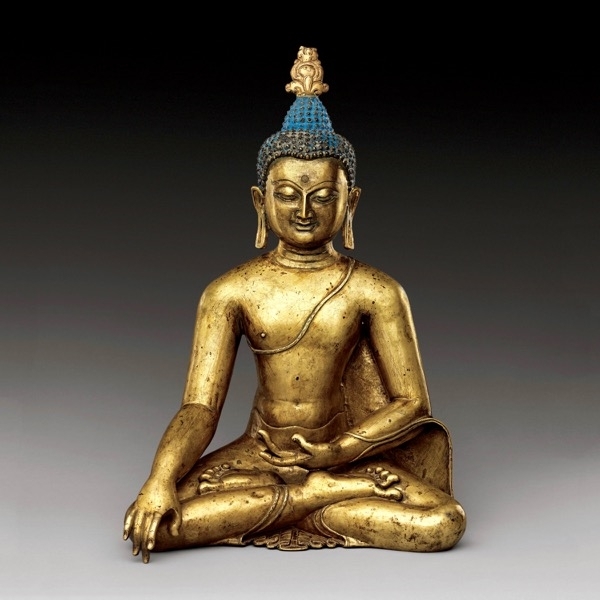 Canberra and ACT Dhamma/Buddhist Friends are heartily welcomed to join us in celebrating the 2641th Nativity Day of Prince Siddharta Gautama, later known as Sakyamuni Buddha. At Sakyamuni Buddhist Centre – Lyneham on Sunday 7 May 2017 from 9am-3pm. 14.30: Land – Water Rituals and Conclusion.